“2018 is going to be the year of sustainability for the fashion industry.” I did not predict that. Business of Fashion and McKinsey & Company did. 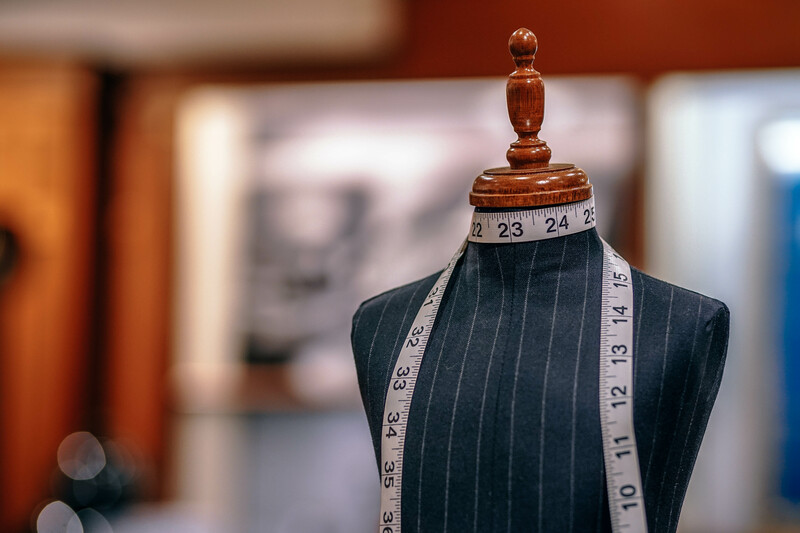 According to The State of Fashion 2018 report, sustainability will be at the center of innovation in the fashion industry in 2018 as fashion companies have started to embrace the importance of sustainability. Moreover, we are now in a socially conscious climate in which more and more fashion brands are pledging their commitment to social, political and environmental causes. Indeed, fashion brands are starting to advocate for numerous issues through their collections and shows. Just look at the past Autumn/Winter 2018 Fashion Week. Clearly, something is underway. While the fashion industry is known for its liberal views, it has never explicitly expressed them. Yet, the past Fashion Week has been an explosion of statements about social, political and environmental issues. Let’s look at some of these key developments. Kicking off Paris Fashion Week in Paris, Dior channeled the resistance culture amongst students of the 1960s to advocate for women’s equality. Maria Grazia Chiuri, the first female artistic director at Dior, is leveraging her collections and shows to advocate for women empowerment. If you may recall, she was the one behind the “We Should All Be Feminist” slogan T-shirts last season which resonated with the Women’s March in LA and highlighted her new role as the first female designer ever at Dior. The venue was decorated with protest signs, fashion magazine cutouts from 1968 and feminist slogans such as Hillary Clinton’s famous 1995 quote, “Women’s Rights Are Human Rights.” The collection also echoed the 1960s: miniskirts, boots, flower power-infused dresses, colorful lensed sunglasses. Similarly, for its Paris show, Louis Vuitton designer Nicolas Ghesquière wanted to focus on gender equality. “It’s a dialogue we have every day (…) This dialogue about women is really important when you work in fashion (…) Sometimes we think to empower a woman means putting trousers on her. The women I dress don’t dress for men and they don’t dress like men. They dress for themselves and like themselves”. Finally, Prabal Gurung’s show in NYC ended with slogans such as “My Girlfriend Is a Feminist” and “Nevertheless, She Persisted,” referencing Senator Elizabeth Warren, who was silenced while opposing Jeff Sessions’s confirmation as attorney general. Survivors of the Marjory Stoneman Douglas High School in Parkland formed a group called March for Our Lives. Moved by the event, Gucci donated $500,000 to the gun-control march planned for Washington in March. “We stand with March for Our Lives and the fearless students across the country who demand that their lives and safety become a priority (…) We have all been directly or indirectly impacted by these senseless tragedies.” said Gucci. There is no doubt, fashion brands are attempting to demonstrate their support for political, social and environmental causes, which is positive and powerful for an industry that have been relatively silent. However, it is worth nuancing that unless supported by a broader sustainability/corporate social responsibility strategy, marketing focused initiatives such as printed T-shirts or slogans on the walls, can be interpreted as vacuous activism, even if well-intentioned. Indeed, sustainability needs to evolve from being a menu of marketing-focused CSR initiatives to an integral part of the brand and its value chain. And defining a company’s ambitions and approach to sustainability and corporate responsibility and formalizing this into some sort of plan or framework, is key to long term success. So yes, Business of Fashion and McKinsey & Company. You were right! 2018 is going to be the year of sustainability. The fashion industry is turning a corner and we are excited to see what’s next.